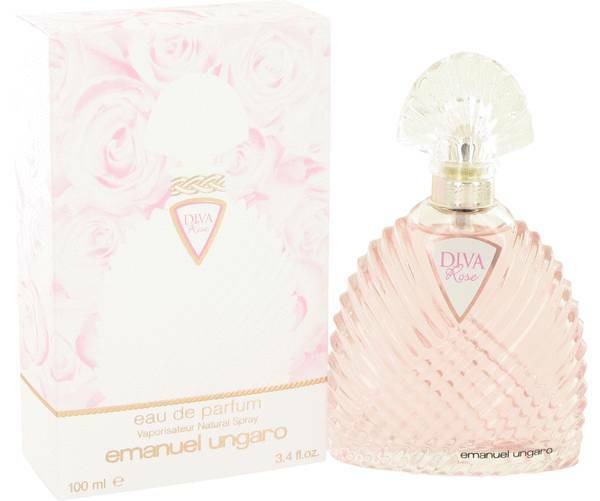 Diva Rose Perfume by Ungaro, Diva Rose, by Ungaro, premiered in 2011 . 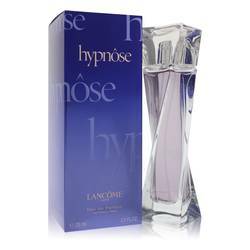 Inspired by a bouquet of roses, the opening notes of this pleasing fragrance are rose petals, litchi, bergamot and crushed green leaves. The heart notes are a delightfully floral medley of freesia, Bulgarian rose, and lilac. The base notes provide the allure of musk, amber, and warm woods. The green rose dominates the opening and the musk provides hours of a lingering finish great for day or night wear. Ungaro began his Read More Read More women’s clothing line in 1965 and followed with a men’s line in 1973. 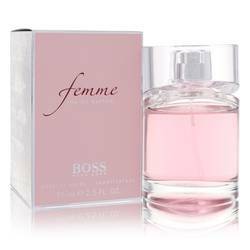 The fragrance line was introduced in 1983 with “Diva,” which was closely trailed by the men’s “Senso.” Both became instant successes. 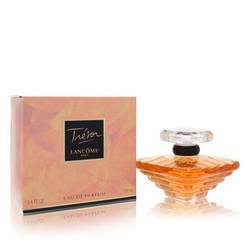 Over fifty different fragrances are available from the Ungaro house. Some are sold under the Avon brand as well. Emanuel Ungaro retired in 2005 but the clothing and fragrance lines live on under a new owner that keeps Ungaro’s creative visions alive. All products are original, authentic name brands. We do not sell knockoffs or imitations.